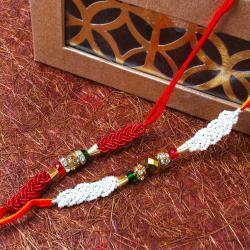 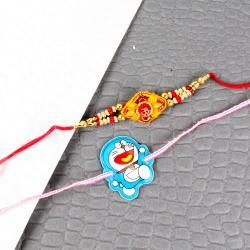 Single Diamond touch 2 Rakhi set along with Packet of Roli Chawal. 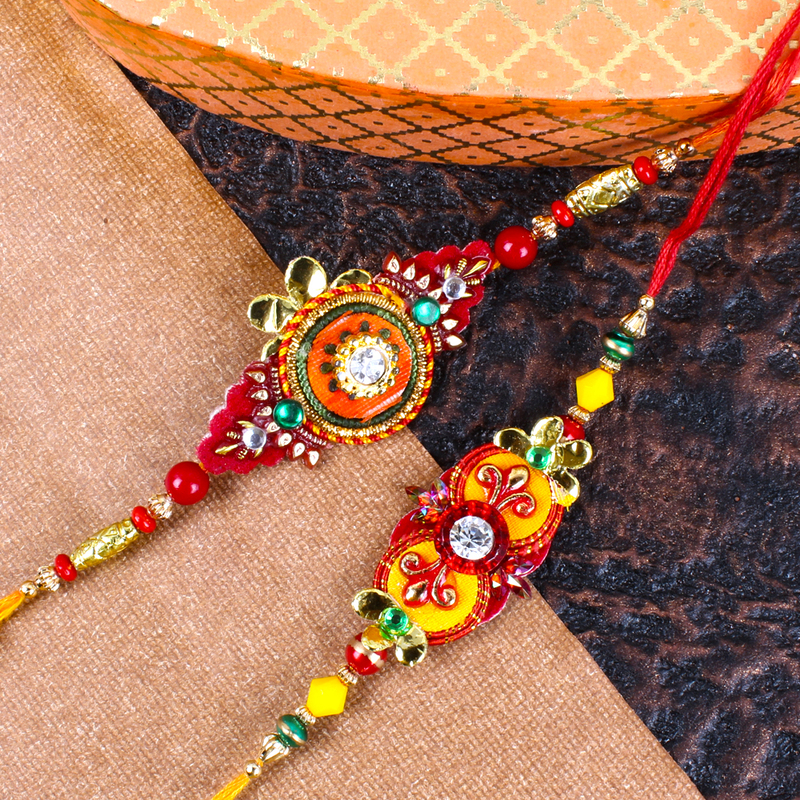 Every sister wants the something symbolic to express her love and affection to her brother on Rakhi and this Set is made for the perfect solution without a doubt ! 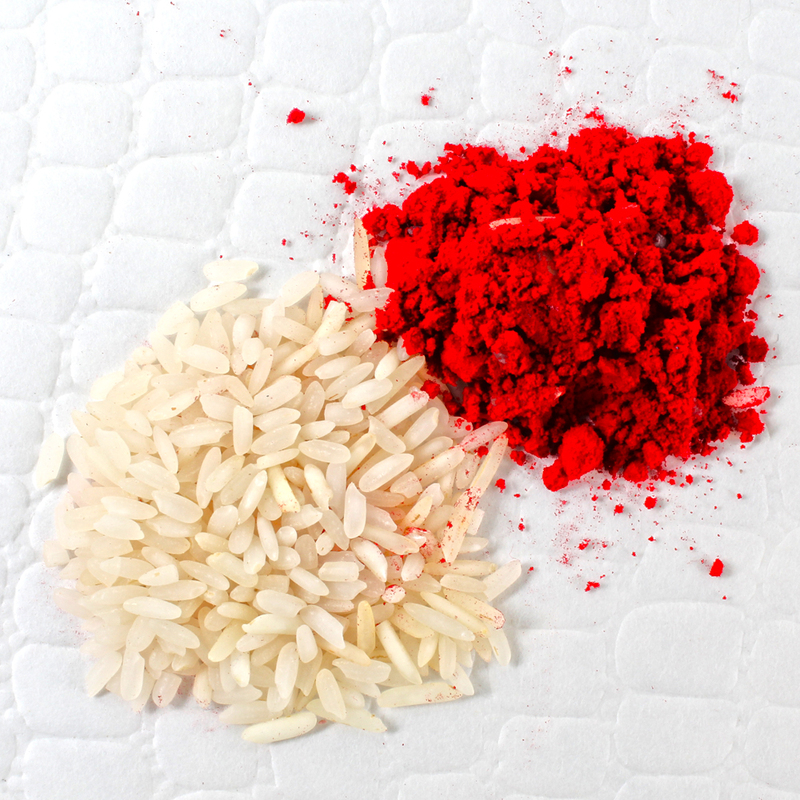 It is a sensational design patterns and long lasting shine accompanied by a Roli Chawal for keeping your age old traditions alive and conveying your wish for your brothers prosperity on this day. 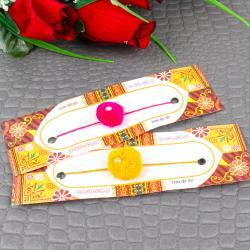 We fabricate these rakhis by use of quality materials like Metals, Beads, Artificial stones and single diamond as per traditional fashion trends. 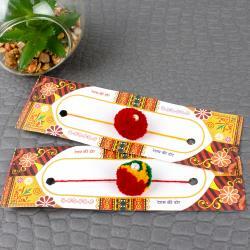 Our skilled designers design these rakhis with utmost perfection and patience for meeting precise needs of our esteemed clients.